The Journalism Department offers subscriptions to our dynamic newspaper, The Shield. 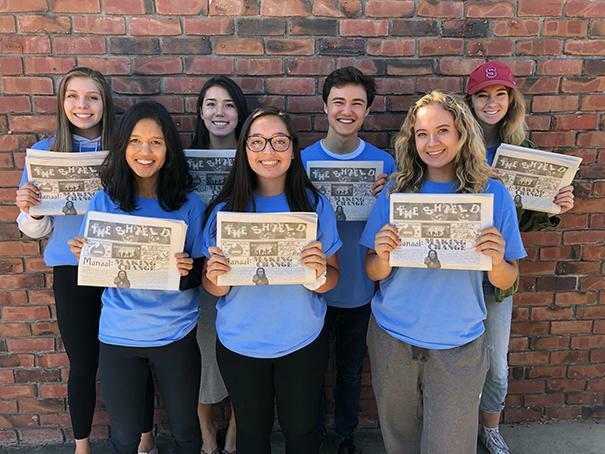 A yearly subscription funds the production of our student based newspaper, and, in return, serves as a tax write-off for you! Your support is greatly appreciated. Give the check and completed form to Mrs. Saldaña in the Activities Office or the Student Store.